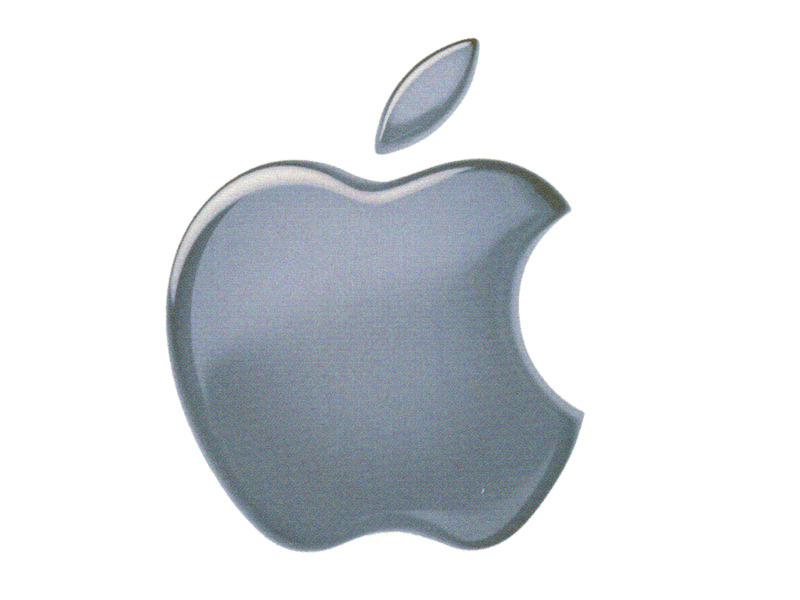 Get all the Apple iPad news here! Apple is right in the middle of announcing the iPad tablet, along with a host of other Apple-esque goodies; stay tuned to find out all the news as it happens. Keep checking back to TechRadar, where we'll be bringing you all the news on the forthcoming iPad, as well as analysis and features on all the other relases.